My names are Engr. Mark Chijioke Uchendu. I am from Ihitte Uboma in Imo State of Nigeria. I am born in the same Local Government, born in Okigwe town. 1960. 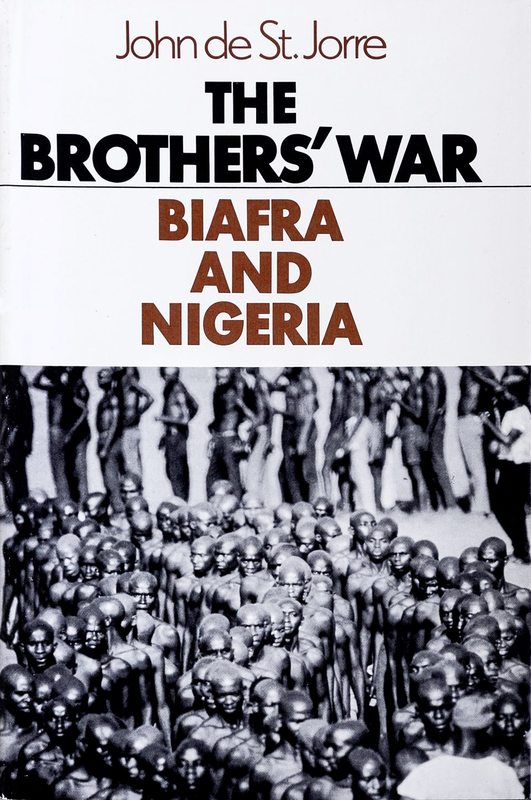 The Nigerian Biafran War, it’s a memory that is not good to be relived. Suffering, suffering, suffering, suffering. A race that a group of people made up their minds to eliminate from the surface of the Earth but by the special grace of God a few of us were able to survive but many went that way. Yeah, I am sure of what I am saying. When you look at the present five states of Igboland and some part of Delta, some part of Rivers, everybody found himself within what you call today Okigwe and Owerri province. At a point there was no place to stay. Every other place had been captured by the north and when you look at the population now in fact I feel very – I feel very happy that God remembered us because it appeared as if everything was coming to an end. People were dying every day from the barrel of the gun, from hunger, from starvation, from kwashiorkor, a lot of things. So if you see the next day, you thank God that you have seen the next day and you keep praying to God to let this thing end just like when Christ foresaw the crucifixion and he was asking God can this pass away? That was the kind of prayer we were having there. I was in the village when the war started. My father was in Nsukka then but because I was going to my primary school in the village, I was in the village. But my father and mother were in Nsukka. 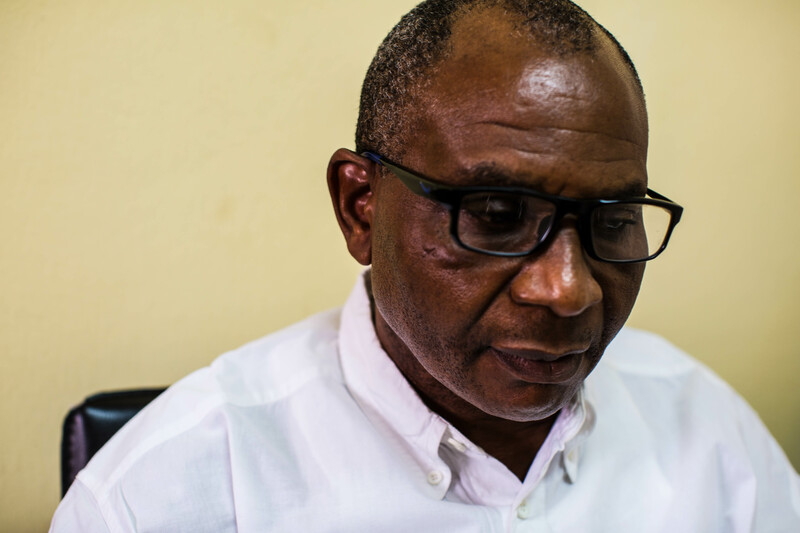 He was working at University of Nigeria Nsukka so the first impression we had was everybody running down home; my father, my mother, my siblings, they came home. The war had started and they had to leave Nsukka. My father just managed to escape; they nearly killed him but when he came back we started life, he had to go back to Enugu. A few months after, Enugu fell to the federal troops then he came back to the East but as a former army officer, my father was in the Congo war that is the Second World War. He fought and he got injured so he was discharged from the military before that Civil War. So his presence as a former army officer was what actually saw the family through. You know at a point everybody that was from 14 and above was already in the army. In fact, 12 years, sef, because you were either in The Boys Company or you are in the army and we were then old boys because big boys in the village once you are up to 9, 10, 11 you are a big boy because the elder ones- the elderly ones are already in The Boys Company going to the war front what The Boys Company do is they pretend as if they are mad boys, they pretend as if they are people who don’t even know what they are doing. They walk into the enemy’s territory, they interact with them as if they have come to beg for food, they try to locate – to identify the location of the enemy and then come back, sneak back to the Biafrans to tell them. This is what is happening in that camp and that would make the Biafran army to plan the attack and go so these younger ones were doing it then once you’re up to 17, 18 you go full blown military and then you are trained. You wear your uniform you go into the war and fight. [Though my father was a military man] I can’t say we were privileged. Everybody was suffering the little the only little privilege he had as a military, retired military man was that when you go to the quarters where you go to collect relief, those of them who served in the Second World War, retired soldiers they have their own line. Their line is separate and is always very few so you can afford to go get your meal that same day but for those who didn’t have any such person, you will queue for the whole day you may not get so you will still come back and go back the next day to queue. That was the only advantage I think we had. Otherwise I think everyone was suffering the same thing. You don’t have salt you don’t have meat, you don’t have rice, you don’t have anything. There was no food for anybody so you just you just keep managing but I think God was very faithful to us because then any little thing you put in the ground whether it’s yam, coco yam cassava anything just come back six months to harvest you will be marveled. You’ll be surprised from the kind of harvest you will reap. I don’t think anybody can reap that kind of harvest now. In those days you can just get two stems of cassava and that will be enough to carry the family for two days. And now you go into the cassava farm you harvest almost ten square meters you have not even filled a basket but it wasn’t like that then. God was on our side. The food sharing [at the relief center] was every day, but there is a roster. No family gets subsequent days and you can get maybe two times or three times in a week because what you get from the Caritas is this milk, cornmeal, all those things that provide protein and because issues of cassava, yam, all those things you have the family will provide it. So like stockfish, this salty stockfish which you can cook so that at least there will be a little salt in your soup because then you buy your salt you keep you cook your soup you keep then when you want to eat you bring your little soup you want the family wants to eat that night and then go and take small salt because you can’t afford to put the salt in a pot of soup, it’s possible that the salt you have in the house may not be enough for one pot of soup so you cook the soup without salt then you keep. When you want to eat, when the children want to eat, they will dish the soup for us then they will go there and take maybe a small spoon of salt put in that soup turn it at least it will get taste then you can eat. That was the situation. The uncertainty of what tomorrow is was also a part of the suffering. You see like in my, in our own case we lost at least five young men who were in the university before the war. We joined the army and you wake up and you are told they cannot come back. You know that kind of trauma. Those our people, you have seen, you rely on, looking up to, so it’s also part of the suffering. Then the bombardment because even the war is like it ended in my place because that was the last place Ojukwu lived, stayed before he left. During the war, the Radio Biafra that was kept in a caravan was brought to my village. In the evening, Okonkwo and all these Uche Chukwumerije they would write that news. They would come in the night in the evening open the place put the generator and then do their broadcast and they would say Radio Biafra. All of us would come out. They would say “Radio Biafra talking to you from Enugu” and then Nigerians, they are searching for Radio Biafra in Enugu. Meanwhile, they are in my place so because of the location of Ojukwu being in our place and then this Radio Biafra, almost all installations that sustained Biafra came down to Ihitte Uboma at that time so it was like every day you will see their bombers, their fighters coming from Port Harcourt to bomb the place. They would bomb the market. They would bomb. Honestly it was not an easy thing. I thank God we are alive. You wake up, you are not sure of what- in fact, what we used to do, what they used to do then, our parents used to do then was in the morning before six they have finished with breakfast. You would eat. They will now take us to the bush under the mahogany tree. These big trees like that. They build a tent, everybody all the children will go there and stay because nobody knows when the fighter will come. All zinc houses after every three months you go and cut palm leaf in the bush come and place on top of the zinc houses so that if the aircraft comes it will not see that zinc. Because if he sees the zinc, whether it is civilian living there or military living there, they must bomb the place so that was being done every other three months, every three months they will replace it every three months. So in the morning we are taken to the bush and we stay there till evening. Lunch will be taken there then in the evening around seven we will come back. So it wasn’t really enjoyable but we thank God that we survived it. Sincerely speaking there was no reason for that war except hatred. I think at a point the rest of Nigeria felt that the Igbos were being so domineering, overwhelming taking charge of everything because the way an Igbo man behaves if he comes to your place, even if today if an Igbo man comes to live in Sokoto for instance, his first effort will be to get a roof over his head whether that place is his place or not but all these other tribes they don’t travel; the North they travel actually but they can come to Owerri and they will stay in a mosque. The first was that there was a coup, a coup and they termed the coup Igbo coup but today you look at the list of those who actually planed the coup and executed it and about 14 or 15 army officers out of that 15 only two of them are Igbo men and then you still call the coup Igbo coup. I can’t understand. Maybe that somebody was given assignment to go to Enugu and kill somebody and he couldn’t kill the person then you call that coup. We needed to appreciate that this country needed to move forward. Unfortunately, the leaders thought that they did not need the Igbos and they had to push them up to the point that they started the war and when the war came they ganged up to make sure that we were completely stagnated but I think the Igbo serve a living God and he has provided for us and today is a different ball game. You see, we were young then. You see soldiers going to the war and they will be singing a lot of war songs. That kind of song, it was really creating hatred amongst the Igbos and the rest of Nigeria. They see it that, these people, they just want to kill us for nothing and as such in fact, as a young man you are just begging even at the age of ten you are begging that you should get to 18 years and go and carry this gun and start killing these people. That is the mentality with which we were coming up then. So every young man was eager to go and fight because you see that somebody hates you. For me, until those soldiers that fought that war stop being in government, the war will continue to haunt us. For me, until those soldiers that fought that war stop being in government, the war will continue to haunt us. They are still living with this euphoria of “we fought the war, we won the war therefore this country is our own.” Any day we stop bringing into power those soldiers that fought that war, this country will become one because their impression about the thing is that you know when a soldier fights a war and wins, he believes that all the spoils of the war is his own. He should gather it and take it home and do it the way he wants so as long as we continue doing this, bringing in all those soldiers who fought this war. I was in Primary 3 when the war started and because you know like most other areas they were always traveling. As the soldiers would capture your village, you move. They will capture where you are, you move. My village was never captured till the end of the war and people were coming from Umuahia, from Owerri. In fact in my house then, my father was living in a two-bedroom apartment. Those two bedrooms, one was given out to a family from Umuahia. The other one was given out to another one from Aba. You can imagine a house that is supposed to contain a family of six now we are almost twenty. The government tried, especially those who were teachers, female teachers then, tried to maintain a skeletal education system. You never had any building again for schools. The schools were moved to under the trees and you come to the bush, they will clear somewhere put chair, the pupils will sit on the ground and they will start, bring signboard, blackboard. When after teaching they remove the blackboard. That is how we were moving from one tree to the other so at the end of the session, there will be exam and then people will be assessed. You will be promoted so by 1969 I was already in primary 4 and then that kind of school, so they were just trying to make sure that the younger ones were still in school. Every morning we would try to go to school in the morning and they would teach us but after the war by 1970 some of us got promoted based on that Biafra schools. My father insisted that I have to repeat primary 4 so instead of moving from primary 3 to 5 which some people had opportunity of doing I had to do primary 4 but they tried to maintain skeletal education within the period the war was on. When you are not going to school, you will be taken to the bush, you will be taken to the bush where you will stay. They will not allow anybody to stay in the house during the day, because nobody knows when they will strike. One occasion, I had experience of that fighter when I went to the market to buy something for my mother. She asked me to go to the market. That was around three and I went and in fact, the story had it that day that Ojukwu was coming from Umuahia to Madonna. He was staying in Madonna then and the information got to the federal troops in Port Harcourt that Ojukwu was moving from Umuahia and they came up with almost six fighters and bombers to my place and it was terrifying. 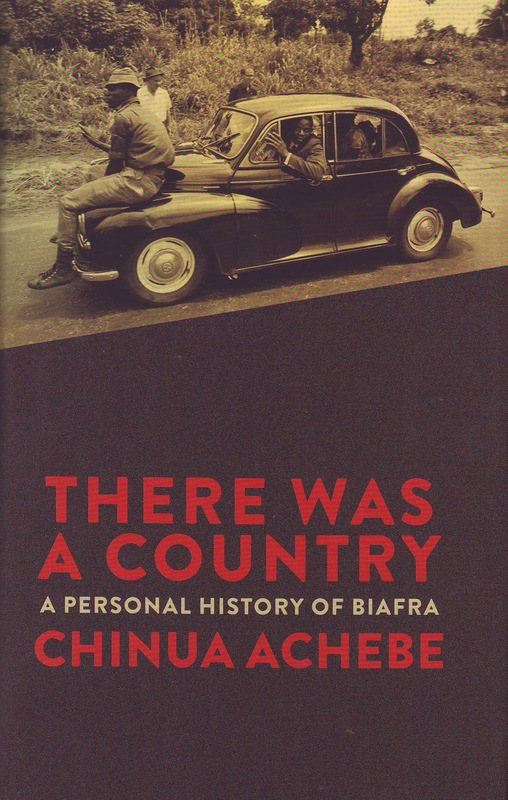 We ran into the bush and they started bombing from the market place to that Madonna, and behold before they could come, Ojukwu was almost entering Madonna and what he did was to alight from the vehicle because he has already entered, but he has not parked. He alighted from the vehicle and went to the field, center of the field and stood still there and now they saw his vehicle and they pounded the vehicle. Every bomber will go and turn and come back until there was nothing left of the vehicle and the next evening that same evening the Radio Nigeria had it that Ojukwu has been killed. But they didn’t know that the man came out from the car and was standing like a tree at the center of the field so they were seeing that thing as a tree. 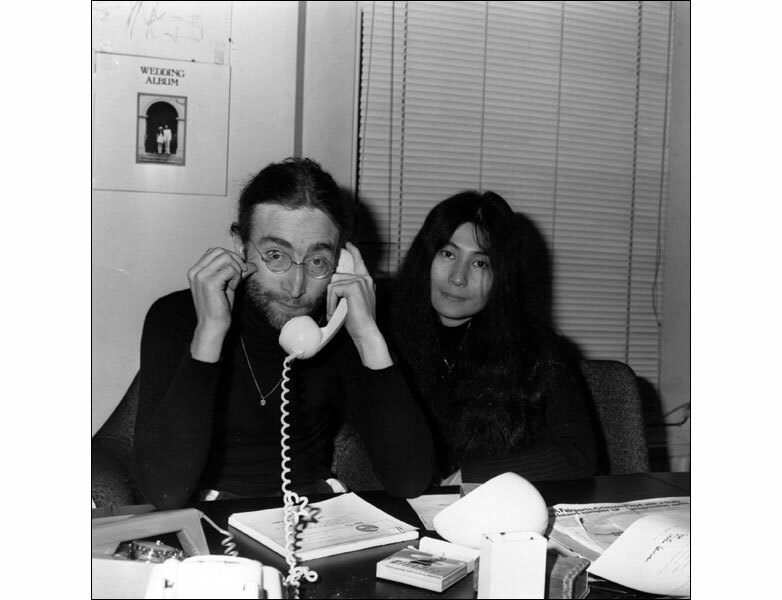 By the next morning he was able to grant a broadcast that he is still alive. You know there was no toilet then people go to the bush so when you enter like that you meet a lot of it. There was a lot of human waste scattered left and right and there is nothing you can do because you can’t avoid it unless you want to go outside and then the fighter will kill you. We were forced to stay there in the bushes for that hour until the thing [the bombing and shelling] finished. But for the other aspect of regular visits to the bush, those ones are provided for, they go under the tree prepare a tent for us in the morning. After breakfast, we will go there and stay maybe playing as children that is the day we’re not going to school because at times. The teachers will say “Don’t come to school tomorrow” when they get when there are information that maybe there will be fighter or bomber that kind of thing. The military will tell them, everybody should stay at home. Then they would be asked not to come. In a situation like that we were taken into the bush to wait till evening. Well the only experience I had not that people were eating human meat, but there was no meat to eat. I think what we were eating was lizard, rats, grasshopper, all those things those were the kind of meat we were taking. We were always in the bush looking for rat, looking for big rats looking for lizard and if you see a lizard, you are a big man that day. So, that was what tried to sustain us, not animal human flesh. Everybody [lost weight] because even though you have access to some of these things when they are available but most of the times they are not available. People can go to the Caritas for one week. They have not gotten anything and whatever you have you keep sharing. Everybody got malnutrition and malnourished. But I wasn’t too skinny like that. I suffered it and it was a difficult thing but at least we were getting something to eat. But there are families that didn’t have anything, especially those who came from faraway places maybe your village has been conquered and you move from your village to another person’s village. You don’t have a farm you don’t have anything because when you are running out you can only carry a few things and those are people that really suffered most because without the relief coming from the Caritas they won’t eat but the indigenes, we have farms. We still go to farm, do certain things for ourselves to support the family. There is no need for war because if you see war you will know that it is not something you wish to experience especially the type of war we had that time because there was no control. The federal troops, it was like a gang up, both the outside world and Nigeria to exterminate the Igbos, except maybe Israel and Gabon all those Ivory Coast that tried to help us to survive. So kwashiorkor, you see that every day. People slump and die; people are in the queue waiting to get, you can just read the number of bones in everybody’s body including the ribs, you can count them. When I see some people now in these IDP camps, it reminds me of that period. 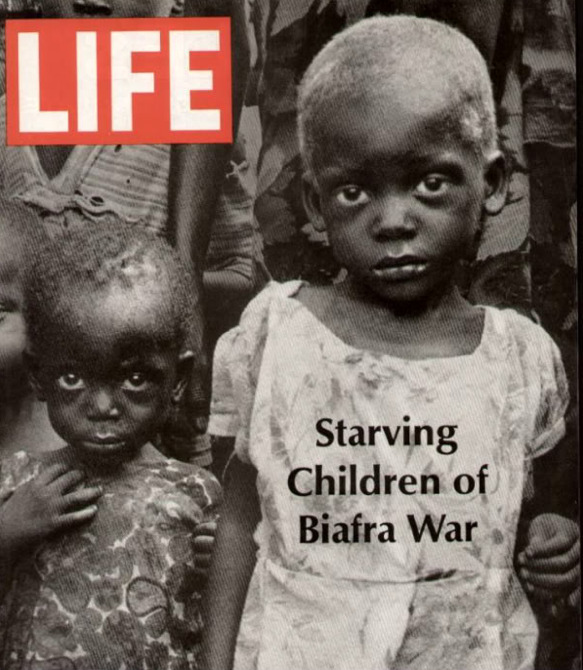 Kwashiorkor was one of the things that really dealt with the Biafrans. At least if we lost one thousand people, I am sure 500 died of Kwashiorkor because they die every day. You can just wake up now, you hear people shouting, “this person has died” what do you do, if you have the opportunity of burying the person you bury the person. If you don’t have the opportunity, you throw away the person. It is always a difficult thing to gather together because of enemy plane so at times when people die like that a few people can arrange, dig grave and put the person there and forget it. Nobody is looking for casket now. There’s no room for that kind of thing. There was no room because people die every hour so you. You can’t come and start doing ceremony every hour for burial. Who has that time to mark grave? How can you mark grave when somebody in fact the next six hours you will hear that somebody has died? How many graves will you mark? Will you start marking grave every day every one hour? No. You know now you mark grave because you can arrange your burials, people die two months three months; you go and bury them, No, there was no room for that. Who is to mark grave sef? There is no young man now. Every young man was in the war fighting so the people at home are women, elderly people and children. If you manage to dig four feet deep, you put the person there and cover it. Everybody goes. Everybody start crying, going back to the house that’s all. How can you mark grave when somebody in fact the next six hours you will hear that somebody has died? What I think those of our age including myself has gained from the war is that we became more hardened, more prepared to face challenges and today I thank God that I had that experience because maybe it would have been a different ball game. That struggle we went through, you can see those of our age now. If they find themselves in the situation where there will be no food for them for three days. They may not even die. They would struggle and struggle and struggle to survive but these days when the young ones come up, you can’t even tell them that they won’t drink water. 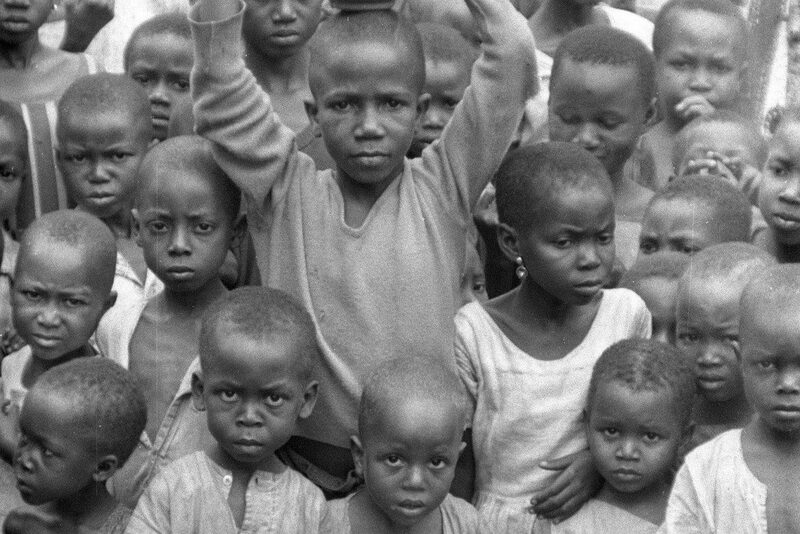 You can run a day during the Biafra war without seeing water to drink. It is possible, you run a whole day you don’t see water to drink and so you still manage until you find water to drink especially those who were the soldiers who were at a point, they would drink their urine. So it really strengthened us, made us to be tough, to face any circumstance we find ourselves and in fact that is what propelled the Igbo man to success after the war. Ah that announcement that the war was over was on the tenth. In fact, on the tenth, I had one experience on the on the tenth, or ninth of January 1970, there was a very serious bombardment of my village. The Nigerian soldiers were coming from Okigwe end and they got to a place we call Onitsha-Uboma. There used to be a bridge there but because of the war the Biafran soldiers removed the bridge and transferred it to another place to avoid the federal troops coming in from there so when they got there they didn’t see that bridge to cross. It was big, the Imo River, so they wouldn’t cross. They started bombarding the village from the top end of the other side so that … that night, it was very heavy all through the night. So we had to even run to the bush to the nearby village. They have a very thick forest we were there till from that night evening tenth, eleventh, twelfth. We were then told that the war has ended, that everybody should come out and we started going back to our houses and we saw it as a relief but then there are things that also happened that made the thing to become weak again because there was a young man from my family, my uncle’s son, who was coming back on that particular day, so he left the military camp on the eleventh, and was trekking so, on coming out to the road, he saw Nigerian soldiers. He has been in the bush, so he didn’t even know that the war has ended. He saw Nigerian soldiers and they asked him to say One Nigeria. He couldn’t say One Nigeria. He couldn’t see himself, Biafran soldier, saying One Nigeria and instead of capturing him, they shot him and killed him. And the news came as we came back and the corpse was brought home so those are things that really created a sad impression about the end of the war. We thank God it ended and we were able to pick up ourselves and started life again.